Poor Eyesight From Albinism? Our Eye Doctors Are Here to Help! Poor Eyesight From Albinism? Special Eyeglasses Can Help! Most commonly, if a person has a refractive error, it can be treated with a pair of standard glasses that are the correct prescription. If there is sun or light sensitivity/photosensitivity due to a reduction or absence of pigments in the iris, absorptive sunglasses or lenses can be used to help keep the glare out. On the other hand, if you have nystagmus (involuntary darting of the eyes) or strabismus (misalignment of the eyes), lenses with prisms to decrease the effect and get both eyes focusing the same way can be prescribed. If your condition is more advanced, we may prescribe stronger glasses with such things as full-diameter telescopes, telemicroscope glasses or e-scoop glasses. To find out what will work best for you come to see our low vision eye doctor, Dr. Roderick Fields, here at Southern Low Vision in Gulfport, Mississippi. We will be happy to schedule you for a consultation to see what will work best for you. How Can Southern Low Vision Help You Live Independently? The vision problems caused by albinism may present the individual with a challenge. Unfortunately, there is no cure for albinism. Whereas most people with low vision are at an advanced age, albinism affects people of all ages. This makes it particularly hard for young teenagers and adults who want to obtain their driver’s license or go to school. In addition, patients want to watch TV, read, and do normal, everyday activities. Eyeglasses and contacts are not sufficient to correct all of the vision problems related to Albinism. Patients may have been told there is nothing to be done. All hope is lost. The good news is that here at Southern Low Vision, we offer a number of solutions to help patients with albinism regain their independence. Bioptic Telescopes and other low vision aids have done wonders for those suffering from the poor eyesight caused by albinism. They have strong magnifying lenses that allow the patient to focus in on objects. This allows them to see freely again, watch TV, read books, look at the blackboard, and more. In many cases, they can even obtain a driver’s license by helping to identify street signs and the road in front of them. If you have a refractive error or if you have light sensitivity due to no pigmentation in the iris, there are contact lenses that can effectively help by blocking some of the light going into the eye and correcting the refractive error. Depending upon level of vision you have, there are telemicroscopic glasses (glasses that have a small telescope that is adapted for near tasks), clip-on loupes (magnifying devices that which can be clipped onto your glasses when needed), and strong and ultra strong magnifying reading glasses. What the optometrist prescribes you will rely heavily upon the severity and type of your condition. Come visit Dr. Roderick Fields at Southern Low Vision in Gulfport, Mississippi. With our various low vision aids, we can help you see again and be able to perform many activities that will let you have some freedom. 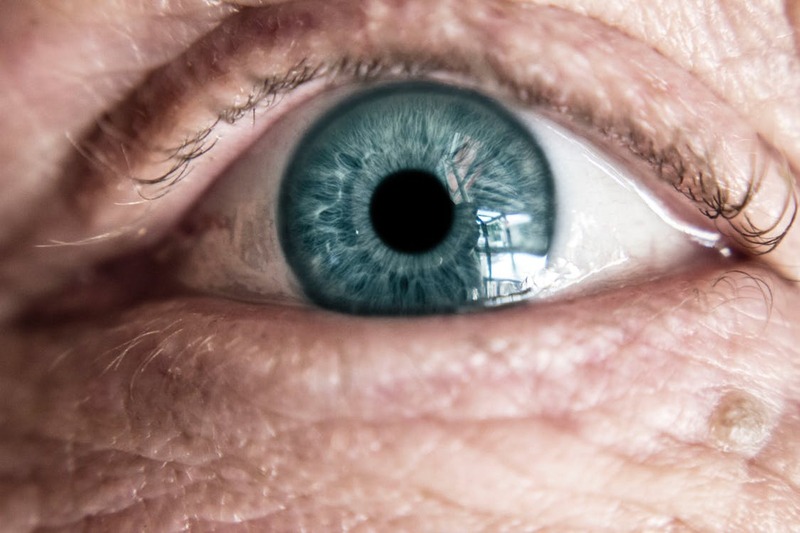 Watching TV with poor eyesight can be a challenge. This will depend heavily upon the type and severity of your condition. There are a few different options that your optometrist might prescribe. Bioptic telescopes mount to the top part of your eyeglasses to allow you better vision with a tilt of your head. Spectacle-mounted telescopes have the telescopes built right into the frame. Any of these devices can be useful, just make sure that you are using the proper one for your need. How Can I Use My Phone With Albinism-Related Low Vision? When you have poor eyesight for any reason, it is harder to see a flip phone than it is a smartphone. The smartphone has a larger screen and most of them have built-in functions for accessibility so that you can enable a magnifier to help with your vision. Even if there's not one built-in, there is downloadable software that can be added to help with this problem. If you do still have a problem, once you have the appropriate phone and software, low vision glasses are always an alternative. Prismatic reading glasses are basically just strong reading glasses that allow for a natural focal point. If you would like to talk to someone and find out what type of glasses you’re needing, come to visit Dr. Roderick Fields at Southern Low Vision. 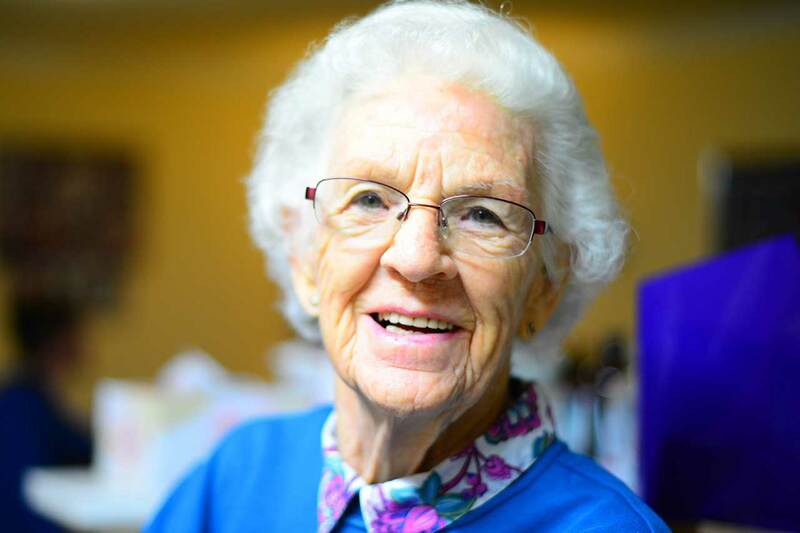 With our various low vision aids, we can help you see again, be able to perform many activities, and regain your independence. How Can I Make Out Faces With Poor Eyesight Related To My Albinism? When you have poor eyesight that is caused by albinism, it can be a challenge to make out someone's face up close or at a distance. If this is what you're going through, talk to an optometrist that specializes in low vision that is caused by albinism, because there are a few different options you might consider. Many people use what is called Full Diameter telescopes. These are glasses that are designed for any task where you need to be able to see at a distance, like making out people's faces, watching TV, viewing sports events, going to the theater or any other activity like this that doesn't require moving around. For years now, there have been companies that are trying to find a way to use technology to better science. One of the ways is using cameras and computerized equipment that is built into devices you can wear. The IrisVision is one such device, using virtual reality technology, it allows a 70-degree field of view with several different modes to choose from. With this device, you can use “TV Mode”, “Reading Mode” or even “Scene Mode” to make it through tasks that would normally cause your problem. Another device that's changing how low-vision patients view the world is the OrCam. The device clips to your eyeglasses and uses a speaker, camera, and a cable that is connected to a larger device. Using AI (artificial intelligence) software helps the wearer identify objects, identify products, recognize faces, read text, and other tasks like this. It does this by using the camera to recognize input and announcing information through the speaker. Those suffering from albinism will experience a number of symptoms related to their eyesight and lack of pigment. 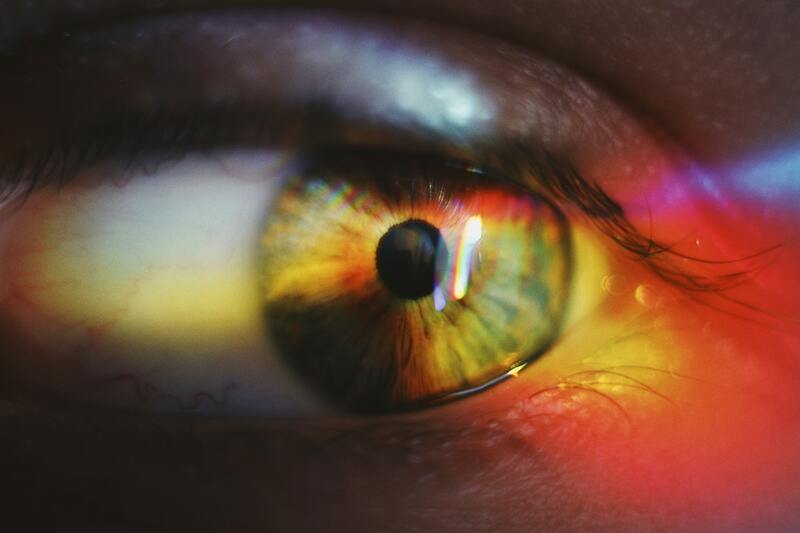 In the normal eye, Light can't enter through the iris, because there is pigment in the iris that blocks out the light. That pigment generally gives the eye's their color. However, people with albinism have very little pigment in the iris which means light can now enter that part of the eye and cause discomfort and disability glare. If you have any questions about your eyesight come to see us at Southern Low Vision in Gulfport, Mississippi. Our low vision doctor, Dr. Roderick Fields, will be happy to provide you with a comprehensive exam to find out how far along your vision problems are. Even if you don't live in our area, we also serve Jackson, Hornlake, Meridian. We can schedule for a consultation. When it comes to the pigment problems or the retinal issues, there are no treatments at this time. However, they can do surgery to correct strabismus (misalignment of the eyes). The other issues that are brought on by albinism are commonly treated with corrective prescriptions. 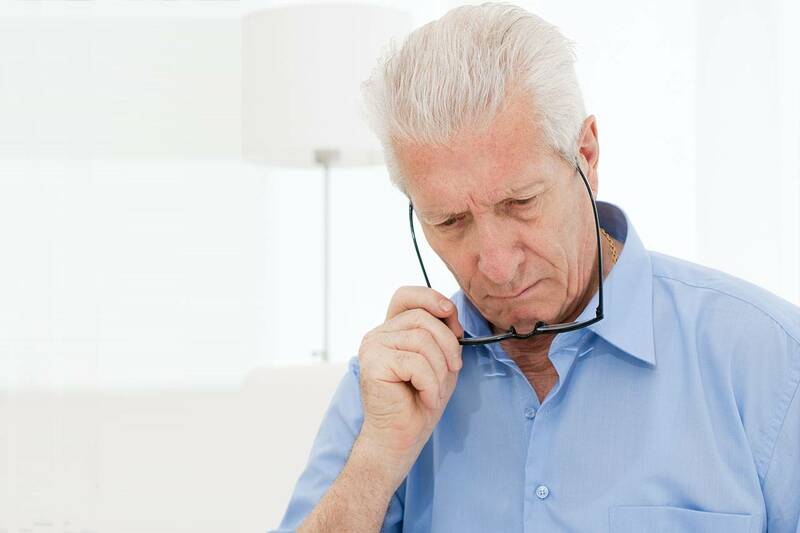 This treatment can include low vision glasses and contact lenses. Poor eyesight caused by albinism can cause you to feel alone and scared, especially if you are not receiving proper treatment for the condition. When you have poor vision or vision loss of any kind, it can be a scary prospect. Don't let poor vision rule your life. While it can add some difficulty, it should not define you. Come to talk to us at Southern Low Vision in Gulfport, Mississippi. Our low vision eye doctor, Dr. Roderick Fields, will give you a comprehensive eye exam today and provide you with the tools you need to understand the condition better. Then they will help you take the logical next step. We also serve Jackson, Hornlake, and Meridian for those of you that do not live in Gulfport. Call today and make an appointment to get on track to a better life. What Is The Latest Research On Poor Eyesight Caused By Albinism? Why Is Poor Eyesight Caused By Albinism? 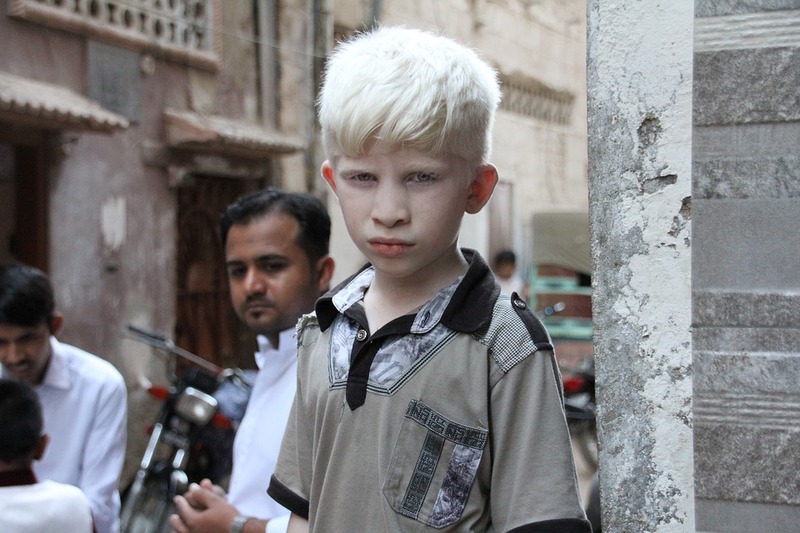 Albinism, also known as Oculocutaneous Albinism (OCA) is a disease that causes the reduction of melanin, a natural pigment which gives color to the skin, iris of the eyes, and hair. This disease is inherited from one’s parents and affects one in every 20,000 people in the US. 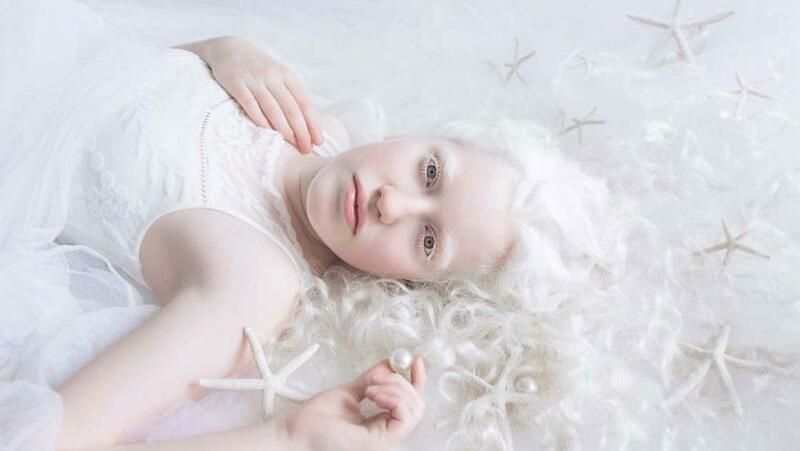 People with albinism will have light colored skin, white or pink hair, and light colored eyes. The thing that most people don’t realize is that this condition can come with a host of other problems including poor eyesight. 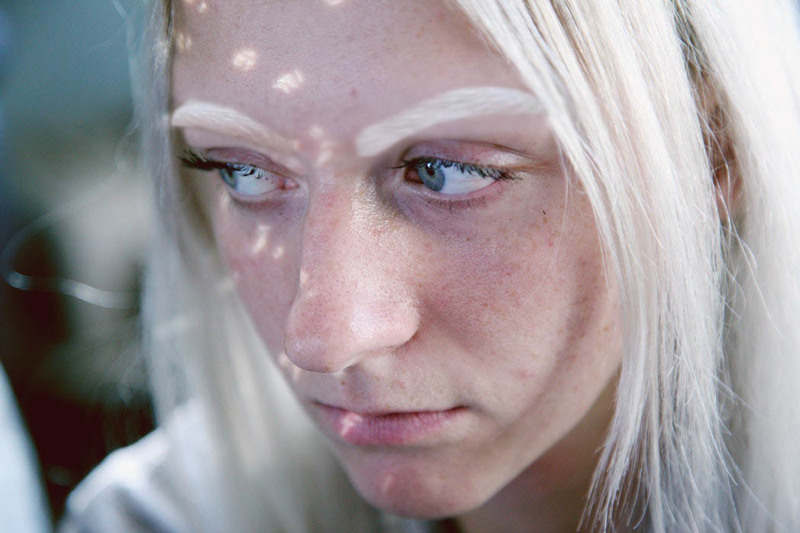 People with albinism may have poor eyesight caused by a lack of pigment in the iris (the colored section of the eye), unusual development in the center of the retina (the thin layer of light-sensitive nerves in the back of the eye) known as foveal hypoplasia or a condition where the optic nerve is ”misrouted” between the eye and the brain. While the conditions listed above are more serious, individuals with albinism can also suffer from the more common eye conditions such as strabismus (misaligned eyes), nystagmus (involuntary darting of the eyes), and refractive errors (farsightedness, nearsightedness, and astigmatism). Can I Have LASIK If I Have Albinism-Related Low Vision? (A) Someone with albinism can have LASIK, but it is not a fix-all. Lasik will only fix the refractive issues (nearsightedness, farsightedness, astigmatism) that the patient is having. Can I Serve In The Military If I Have Low Vision Caused By Albinism? (A) Albinism can cause a range of issues with your vision. It depends upon the severity of the condition to whether or not the military will let you serve. Can My Low Vision Worsen From Too Much Computer Use? (A) While computer use may not directly affect the condition, using a digital screen of any kind will put a strain on your eyes. doctors recommend taking a break every 20 minutes and using wetting drops to keep the eyes moist. How Can I Find An Eye Doctor That Specializes In Albinism-Related Low Vision? (A) Most areas will have an Optometrist that specializes in low vision that can help with these issues. However, if you live in Gulfport, Mississippi area, come to see us at the Southern Low Vision. Our Optometrist Dr. Roderick Fields will provide you with a comprehensive exam that will help you move into the next logical step of treatment. Is Poor Eyesight From Albinism Expensive to Treat? (A) The cost is heavily dependent upon the severity of your condition if you have a refractive error or if you have one of the more serious issues associated with albinism. Is Low Vision Considered a Disability? (A) This is heavily dependent upon the severity of the condition. If you have a refractive issue, it can be no more severe than a pair of glasses. Is Poor Eyesight Caused By Albinism Covered By Health Insurance? (A) Refractive errors in the eye are not typically covered by health insurance. However, if it is a problem with the retina or a pigmentation issue, these may be considered medical problems instead of vision and could be covered by health insurance. To be sure, contact your provider and inquire about the particular issue that you or your loved ones having. Is Poor Eyesight Caused By Albinism Genetic? (A) Oculocutaneous Albinism is inherited. It is thought that both parents carry one copy of the mutated gene even though they do not show symptoms of the condition. Is There A Cure For Low Vision Related To Albinism? (A) While there is no cure for the poor eyesight caused by albinism, there are several treatments that can be implemented. These range from corrective lenses or contacts for refractive issues to low vision glasses. The International Association of Low Vision Specialists (IALVS) is the largest group of practicing low vision specialists in the USA with members in almost every state in the union. As a group, we treat hundreds of patients with Albinism, using special low vision glasses like bioptics for driving, telescopic and microscopic glasses for reading and a myriad of other devices that assist these patients with many of their activities of daily living. Albinism patients are photophobic sensitive to light. Their eyes move back and forth. In my practice, the majority of patients I see with Albinism are teenagers who want to pass the state drivers test but are unable to do so because of their low vision. In Mississippi, you need to see at 20/50 for out of one eye in order to get your drivers license. Our goal is to get that done in order that they should be able to drive and see road signs. Most of the patients I see fall in the range of 20/70 – 20/200, best corrected (using their glasses). In Mississippi an applicant for a drivers license must be tested at the local DMV office, and if their vision is not good enough to qualify for a drivers license, then they are referred to a low vision specialist for further testing to determine if using these special telescopic glasses will enable them to become licensed to drive. It is rare that I am not able to improve the patient’s vision enough that they will not be licensed to drive, so the encounter with these patients is almost always a very favorable one because these teenagers are so very motivated to obtain a drivers license, and they adapt very quickly to using these special glasses for driving as well as using them for other things like seeing the board at school, reading overhead menus in McDonalds and seeing the faces of their classmates from a distance. We will try fitting them with 2.2 or 3.0 bioptics. I had such a warming experience about 3 months ago while examining a 17 year old Albinism patient. He was so very apprehensive that he was not going to be able to qualify to drive due to his level of vision, so when he read the 20/50 line with ease, and I then told him that he just qualified for bioptic driving glasses, both he and his mom both broke out in tears and he said to me..”Thank you doctor, you just changed my life!” Needless to say, the whole encounter touched my heart too and I was honored to have been able to help this fine young man towards achieving his goals in life. It should be noted that in my state of Mississippi, qualifying to drive with bioptics carries with it some additional training in the use of the glasses that is prescribed by his low vision doctor. 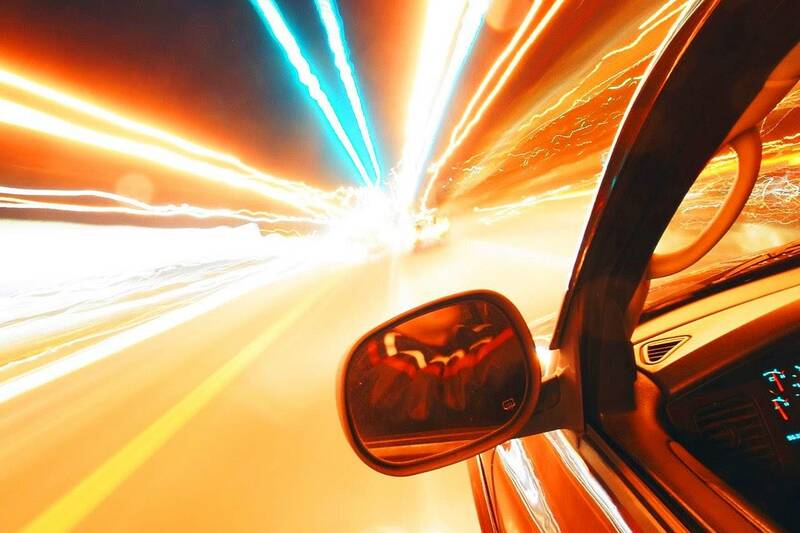 In addition, bioptic drivers must take a driving course and be certified to drive by a certified bioptic driving instructor. That requirement is never a hurdle with these patients because of their willingness to do whatever is needed in order to drive and thereby live a more normal life, just like their classmates. I love what I do in the low vision field and it is encounters like this one that really make it special for me. More and more eye doctors today are becoming more comfortable telling patients that “something can be done to help you” rather than “I am sorry, but there is nothing else that can be done for you.” Remember that while it may be true that nothing more can be done for the eye, it is almost never true that nothing more can be done for the patient!